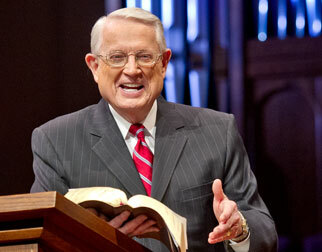 Listen to Chuck Swindoll’s overview of Second Thessalonians in his audio message from the Classic series God’s Masterwork. 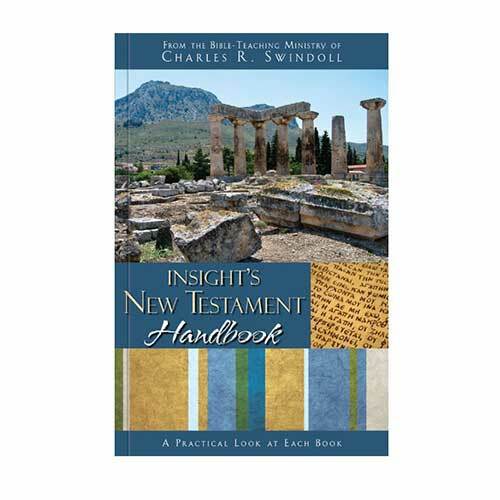 Paul wrote 2 Thessalonians from Corinth in AD 51 within months of writing the first letter. 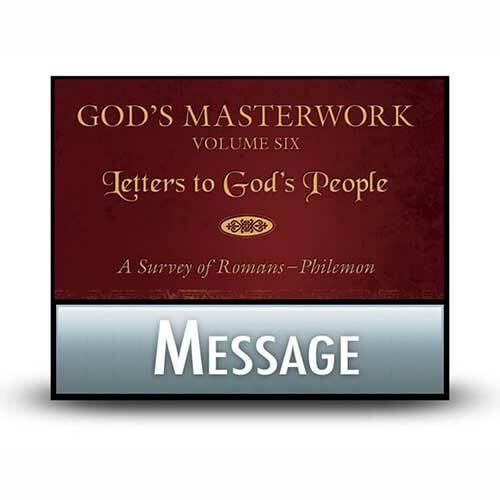 Since the subject matter of the second letter has a number of thematic similarities to the first, Paul probably had received a second report from the city detailing continuing questions or problems regarding the end times. Several of Paul’s references indicate that some in Thessalonica were deliberately misleading these new believers, even to the point of false teachers forging letters to make them look as if they had come from Paul (2 Thessalonians 2:2). 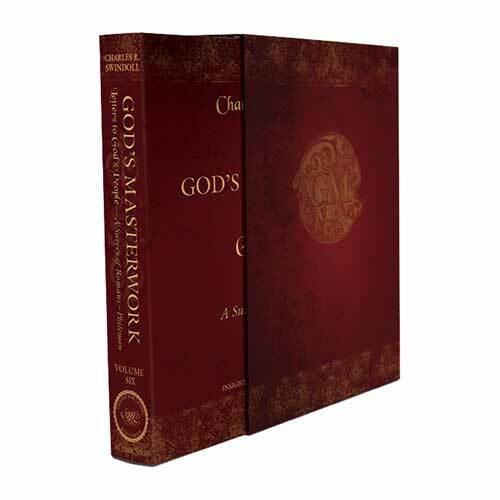 The apostle, therefore, took extra care in this letter to make sure the Thessalonians understood not only his views on the end times but also what his handwriting looked like, so they would be able to identify letters as authentically his (3:17). The apostle Paul, in concern for the Thessalonian believers who were trying to stand firm in their faith under pressure from false teachers, taught the Thessalonians in this letter that their hope in Christ’s future return should serve as an encouragement to them in their suffering, motivating them to live responsibly for Him. 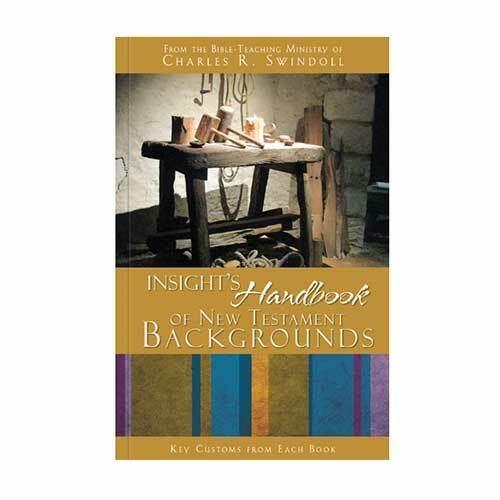 Paul always connected his teaching on Jesus with the practical growth he expected to see as a result of such a deeply held faith. Discipline and self-control are two qualities that quickly slip away in a society so focused on the material that its people forget the spiritual realities that should dictate their lives. Fat with financial and material success, many people today have descended into an unruly and lazy existence that possesses little care for others, especially of the kind that might conflict with our personal, fleshly desires. How does your daily life come into conflict with God’s desire for you to live well and serve others? 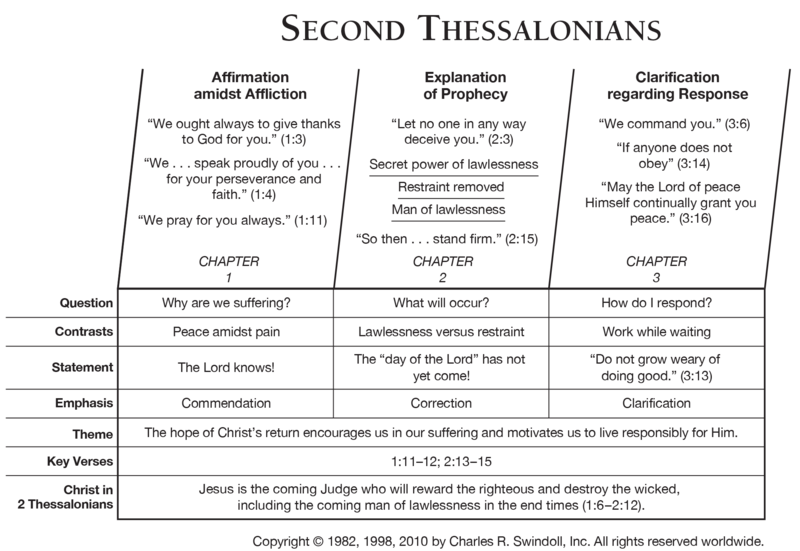 View Chuck Swindoll's chart of Second Thessalonians, which divides the book into major sections and highlights themes and key verses. 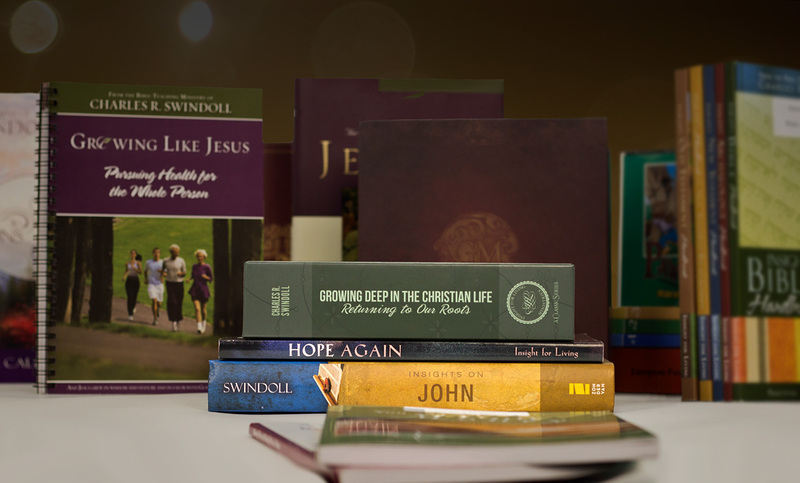 Discover more resources related to Second Thessalonians.